Jurmala Business Aviation Forum was a great success! Stanley Bugeja, Managing Director of DC Aviation, spoke about the operator's entry to Malta, the specifics of doing business in this country and the prospects of business aviation in the region. 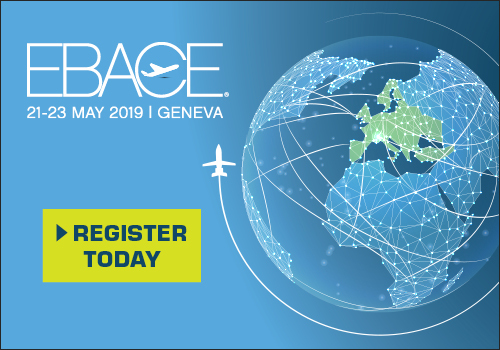 Charlotte Pedersen, CEO of Luxaviation Helicopters, impressed the audience with her professional experience, spoke about the past and the future of helicopters, as well as the promising model of multimodal VIP transportation: jet – helicopter – yacht connection. A point of hot debate was the speech of Sergey Ryzhov, Commercial Director of A-Group, who dispelled the myths about airport slot coordination using the example of business aviation center at Moscow's Sheremetyevo airport. recommend the event for all aviation professionals!” emphasized Charlotte Pedersen, CEO of Luxaviation Helicopters. JUBAF took place on the 10th floor of the Semarh Hotel Lielupe offering stunning views of Jurmala and the Baltic Sea. The attendees emphasized that it was especially great to discuss business issues in such an atmosphere. After the business day the organizers invited everyone to a gala dinner at Light House Jurmala restaurant. The third day was devoted to networking and entertainment. The San Marino Pool Party took place at the outdoor pool where guests could communicate, relax, swim and play exciting table-top games. 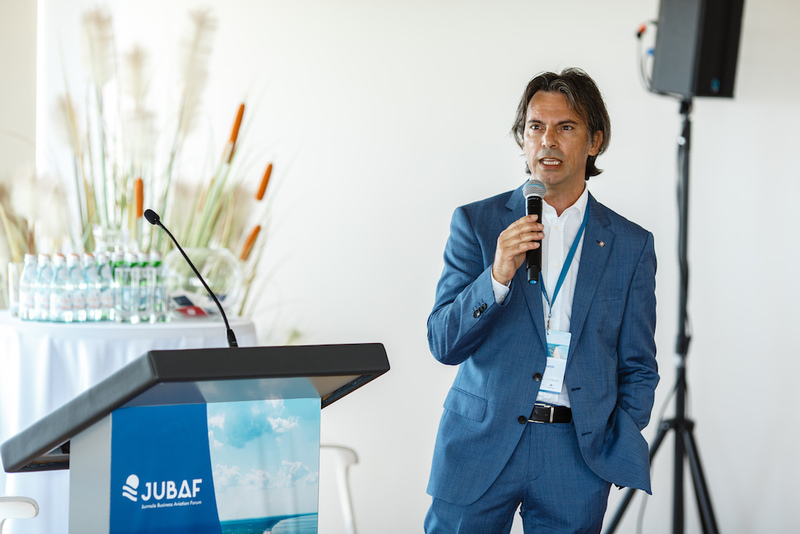 The partners of JUBAF 2018 were FBO RIGA, Satcom Direct, San Marino Aircraft Registry and Light House Jurmala. “We have put a lot of effort and our soul to organize the forum at the highest level. It was a great success! We will continue the tradition and look forward to welcoming everyone in Jurmala the next summer!” said Sergey Starkov, Managing Director of Flight Consulting.